OE competence for Asian vehicles. The web-based catalogue system that has been developed exclusively for TMD Friction uses up-to-date catalogue data and offers user-friendly search options. This online platform is not just an excerpt from the TecDoc catalogue, but specifically designed to facilitate customer identification of brake parts. 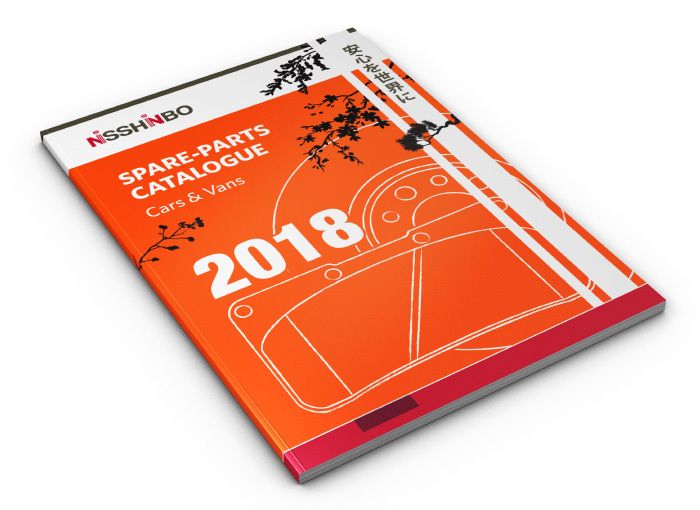 The Brakebook also allows customers to create printable catalogues tailored to their individual requirements and in the desired formats.  Customers can create their own catalogues for the entire product range, a selection of products, articles for particular manufacturers or even for special models by using current data and the same format templates that TMD Friction uses for its own paper catalogues. 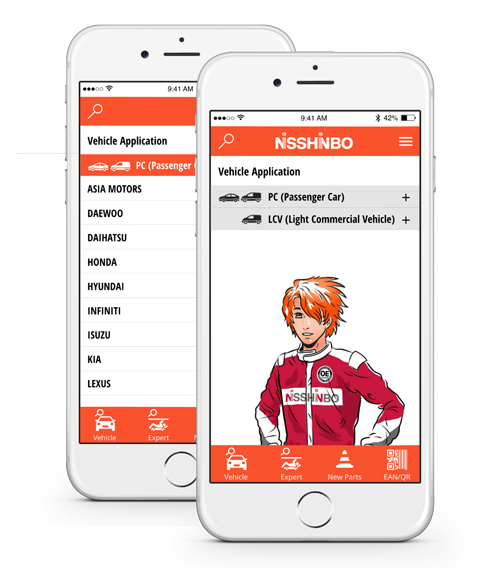 The Nisshinbo Brakebook App uses the very latest catalogue data and offers user-friendly search options. The App targets the requirements needed to identify brake components. The catalogue data is automatically updated each week, no updating of the App required. Copyright © 2019. 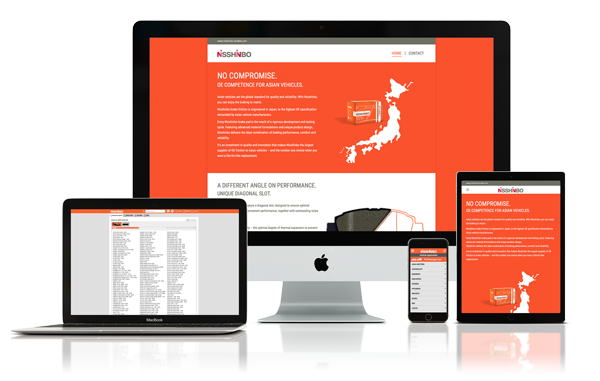 Nisshinbo is a trademark of Nisshinbo Holdings Inc., Japan.